Sleep?! What is THAT?!?!? Anyone who knows me knows that especially since my hysterectomy last spring, I do NOT sleep. Especially lately with just having some pretty extensive surgery on my ankle. Sleep just wasn’t happening! UNTIL, my doTERRA Serenity Essential Oil Blend came in the mail. Since I have been stuck on the couch for a little over 3 weeks now while healing from surgery, I just feel wired all the time. I deal with a lot of pain from the surgery but the anxiety from having to just sit around was driving me CRAZY! Rebecca from SunfireEssentials helped me out in a BIG way! I told her about the lack of sleep and she said she had just the thing to help. 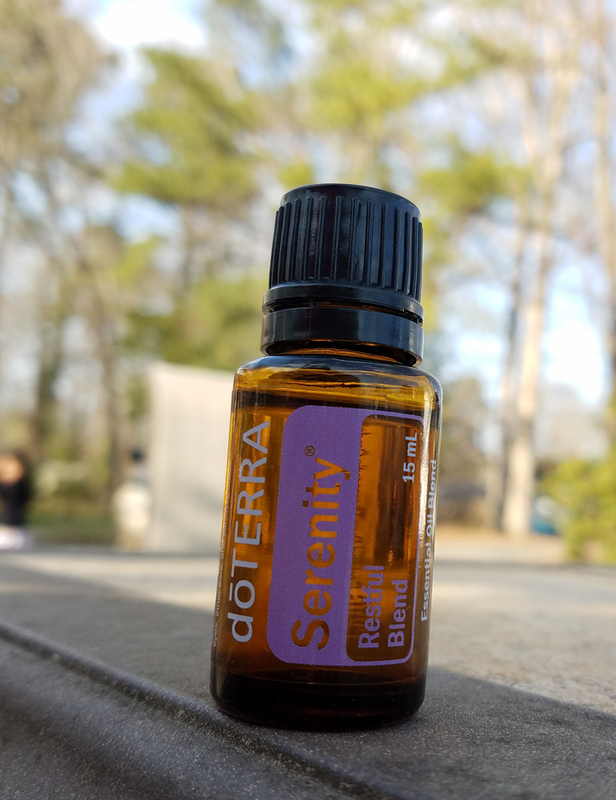 doTERRA’s Serenity Blend! I wish I had this stuff for this whole past year! 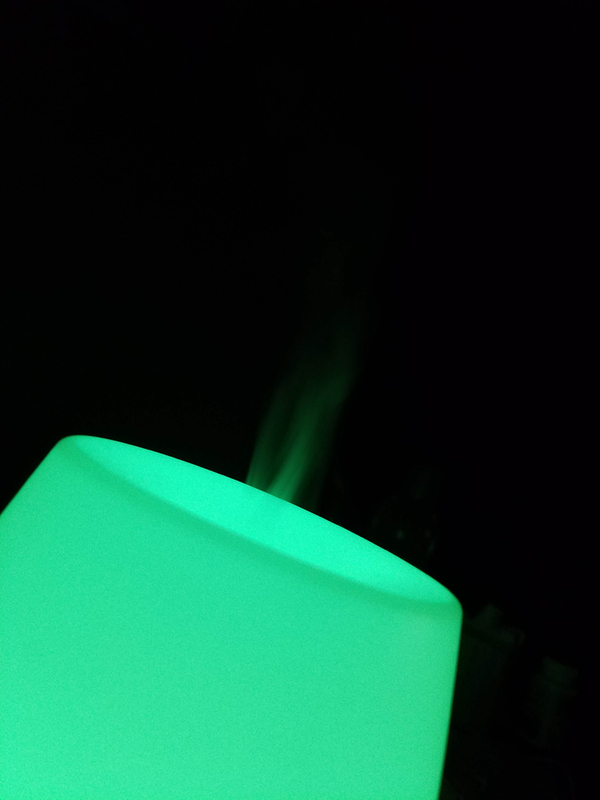 I drop a few drops in my essential oil diffuser each evening and it calms me right down! Thankfully I have one of the MIU COLOR diffusers that will run all night long! You can also rub the oil directly on your skin. What is the Serenity Blend For? The perfect blend of essential oils helps bring a sense of peace as it calms down your emotions. Not only does it calm and relax you, giving you a restful night’s sleep but it also will make your entire room smell wonderful! What’s in the doTERRA Serenity Blend? Not only does Rebecca sell doTERRA but she also makes her own handmade essential oil diffuser bracelets. 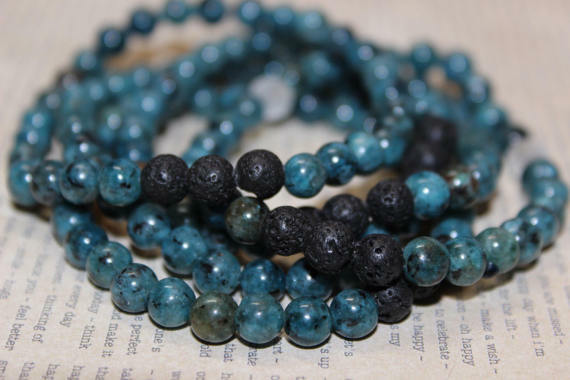 Each bracelet has lava rocks which soak in the oils. Just add one drop of your favorite essential oil on the lava, put the bracelet on, then reapply whenever the scent is no longer noticeable. If you are having a problem with a peaceful night’s sleep or high anxiety, try out doTERRA’s Serenity Blend. 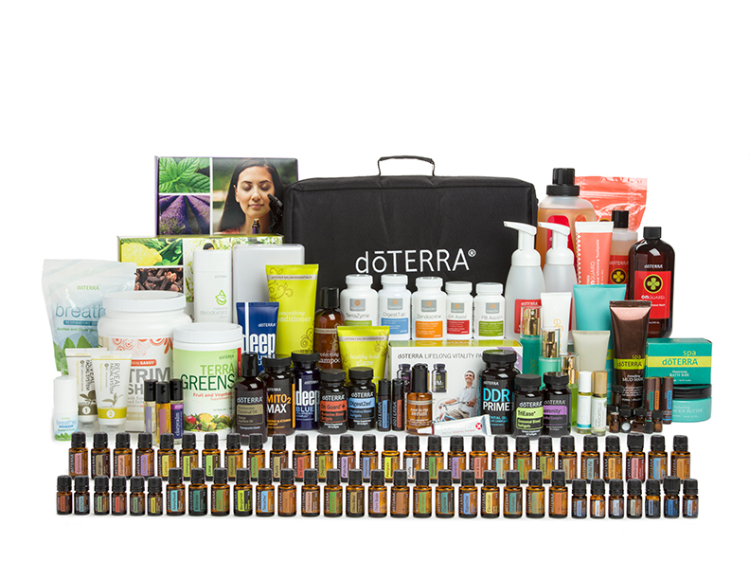 No need for mixing a bunch of oils yourself, doTERRA has already mixed them all into the perfect blend! If you don’t have problems with relaxation, I am sure there is something you are struggling with in life. Just ask Rebecca what oils would work best for you! This entry was posted in Depression, Reviews, Using Natural Remedies and tagged diffuser, diffuser bracelet, doterra, essential oils, mii color diffuser, serenity blend, sunfireessentials by Amy Smith. Bookmark the permalink. I love essential oils. They’ve helped me with so many health issues.